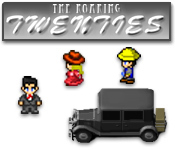 Run an employment agency during The Roaring Twenties! 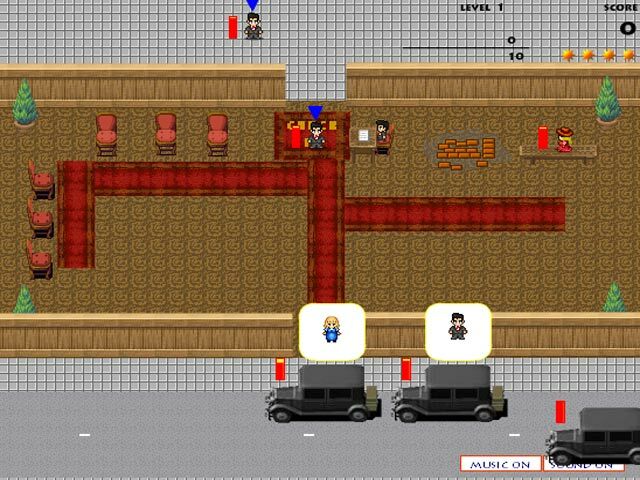 Set people up with jobs as quickly as you can in this fast-paced Time Management game!Run an employment agency!Run an employment agency during The Roaring Twenties! 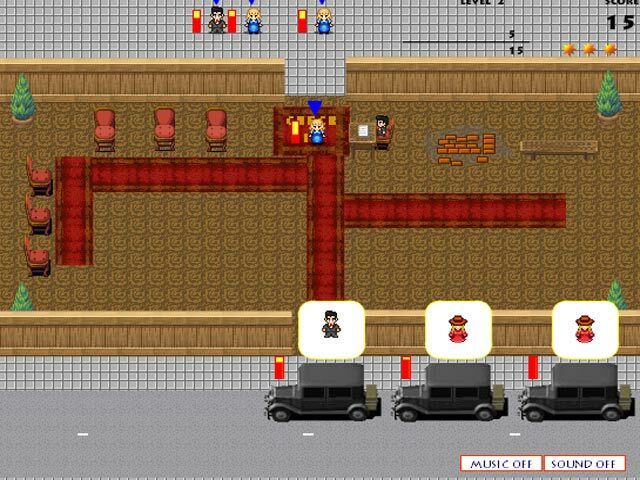 Set people up with jobs as quickly as you can in this fast-paced Time Management game!